Silicon is a beneficial plant nutrient found in virtually all natural soils but not, until now, in hydroponic nutrient solutions. Silicon will strengthen the plants cell walls producing stronger healthier plants with massive root systems and increased resistance to pests and disease. Liquid Silicon is highly beneficial to plants in the range of 20–50 ppm in the nutrient solution. It is not included, and cannot be included, at these levels, in nutrient concentrates. It needs to be added as a separate component by the grower. Liquid Silicon can be added to nutrient tanks every time a fresh batch is made. Liquid Silicon… the missing element. 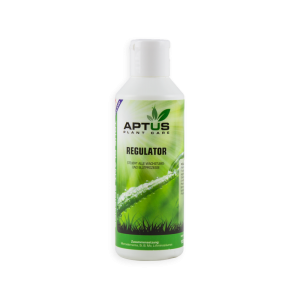 Improves uptake of nutrients and transport through the plant. Strengthens cell walls, helping plants to resist attacks from fungi and mites. 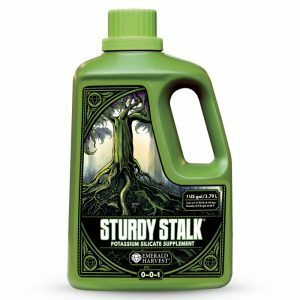 Increases chlorophyll production leading to darker green leaves and improved light collection. Increases uptake of available CO2 and utilises the enhanced metabolic processes to deliver higher yields. Adds very useful extra potassium for enhanced flowering. 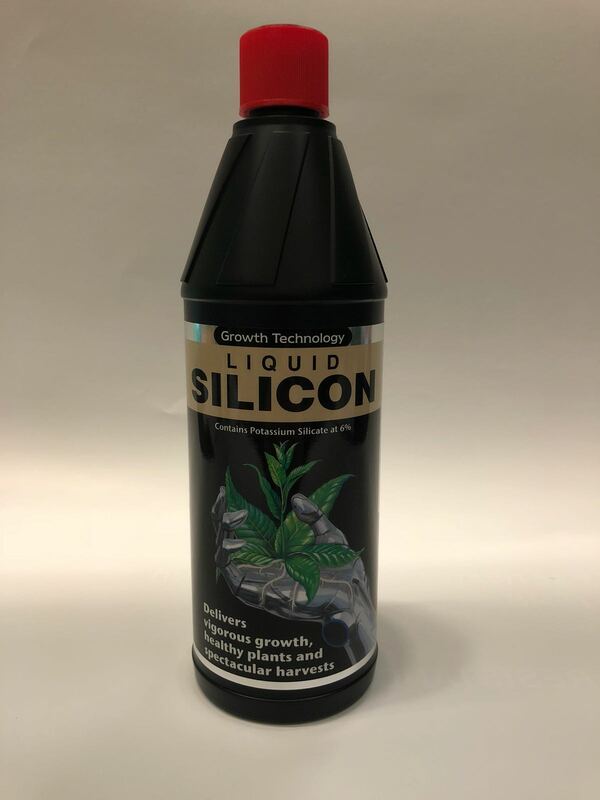 Liquid Silicon has an important role in the uptake and vascular transport of mineral nutrients, and can greatly improve the mechanical “strength” of the plant and its resistance to fungal diseases. 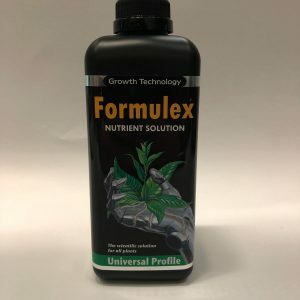 The addition of Liquid Silicon to nutrient solutions can greatly reduce the incidence and severity of fungal diseases including Botrytis (bud rot) and powdery mildew. 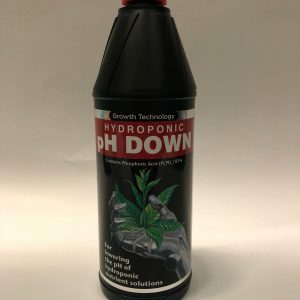 Recent research has demonstrated that raising the silicon concentration in hydroponic solutions produced thicker, whiter, healthier root systems and increased yields.